Our Open House, previously scheduled for Sunday, was cancelled due to the snow! Please stay tuned regarding January 14th rehearsal! Due to the weather the rehearsal for Monday, January 14th at 6:30 has been CANCELLED. Next Monday, January 21st we are planning a social at 5:30 and rehearsal at 6:30. Please come early to sign in, pay your $35 dues, pick up your music and visit with others. The 2019 Shamrock Shuffle 5k will be here before you know it! If getting fit is on your list of healthy changes for 2019, this is a great opportunity! 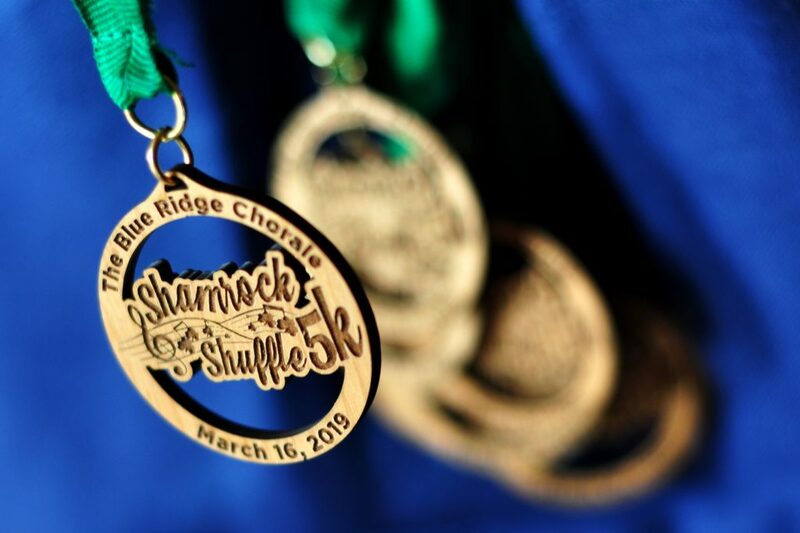 Our Shamrock Shuffle is a family friendly, non-competitive event, open to walkers and runners of all paces. 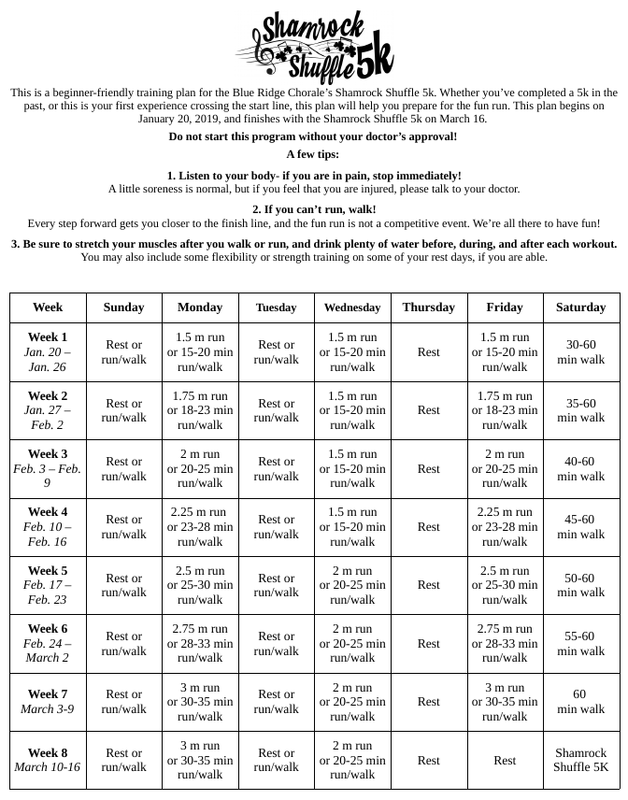 To help you prepare for the event, our race director, Katie (a certified personal trainer with nine years of running experience), has created a beginner-friendly 8 week training plan! If you can walk for 15 minutes as of January 20, you can be prepared for race day, and cross the finish line for a great sense of accomplishment. 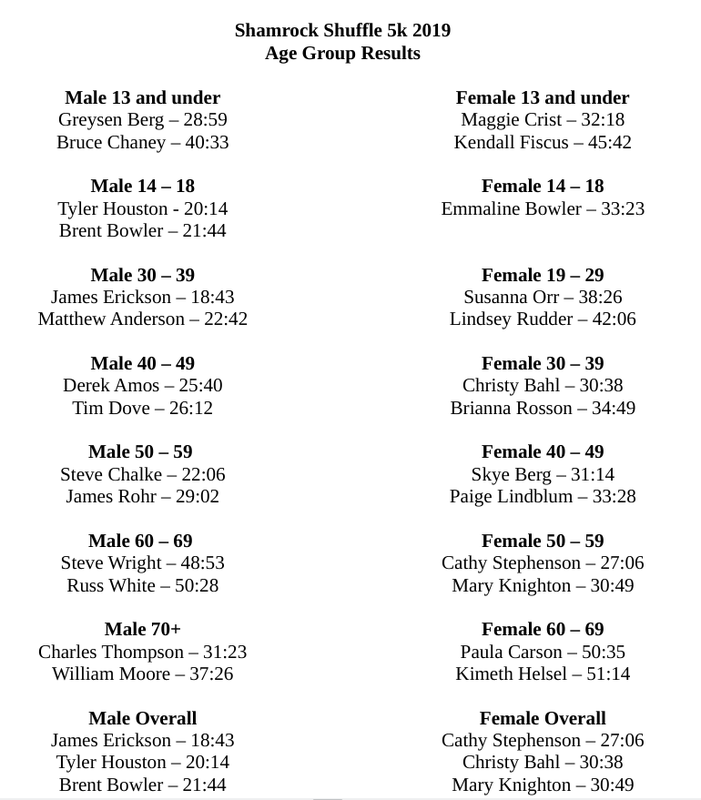 Simply right click the image below to save the pdf to your computer, print it out, and do the workouts as suggested. 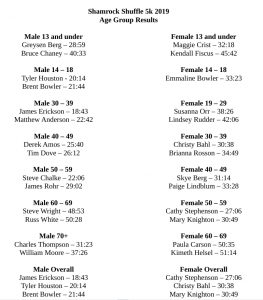 If you have questions or concerns about the race or the training plan, please email us at ShamrockShuffle5k@brcsings.com. 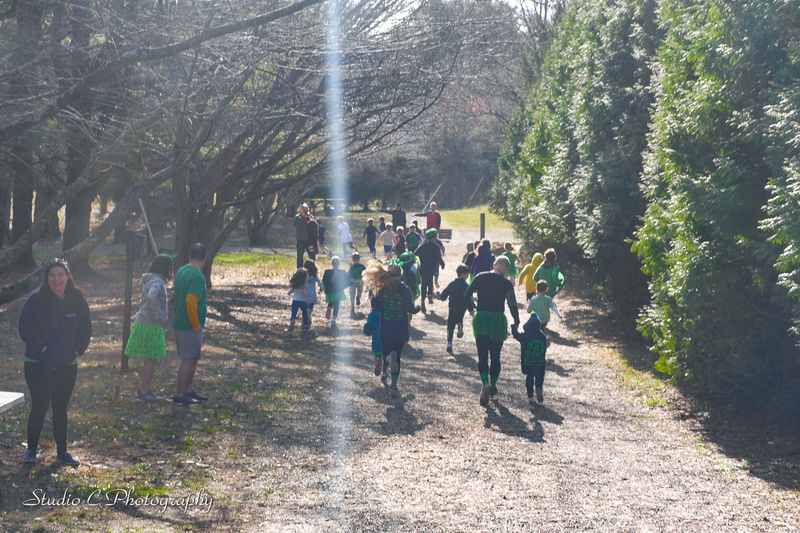 Register before February 2 for the lowest price, and don’t forget that we have a shorter distance for the little leprechauns! 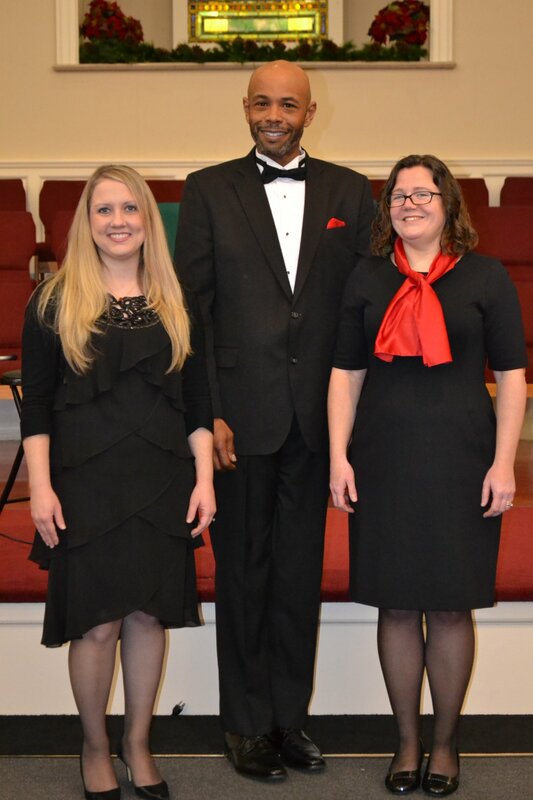 If you enjoyed hearing our Songs for the Season, why don’t you join us for our spring season? 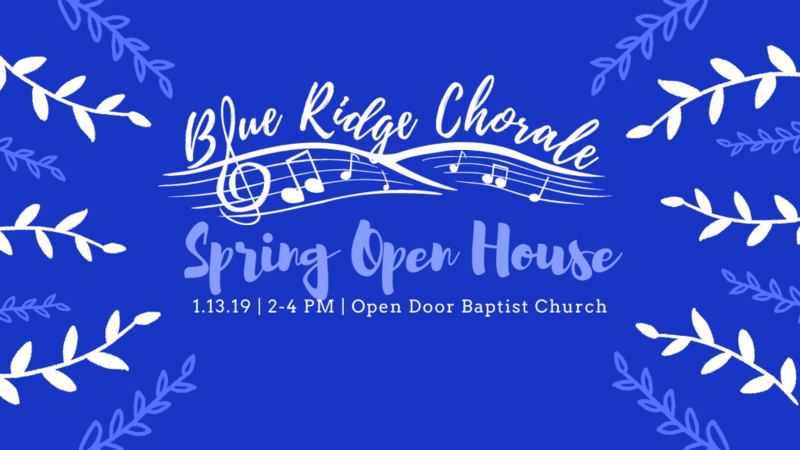 Our Spring Open House will be on January 13 from 2:00 to 4:00 at Open Door Baptist Church. 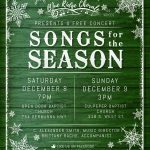 At this event, you can learn about the chorale, meet the members, and register for the upcoming season. Our concerts this season will be on May 11 and 12. This casual atmosphere will be a great opportunity to meet this diverse and friendly group of people, before we start our rehearsals on January 14. All voices are welcome! You can also complete your registration online before the event, by clicking on the “Registration” link on the left. If you cannot make it to the Open House, don’t worry- you can still join us when rehearsals start, on Monday, January 14! 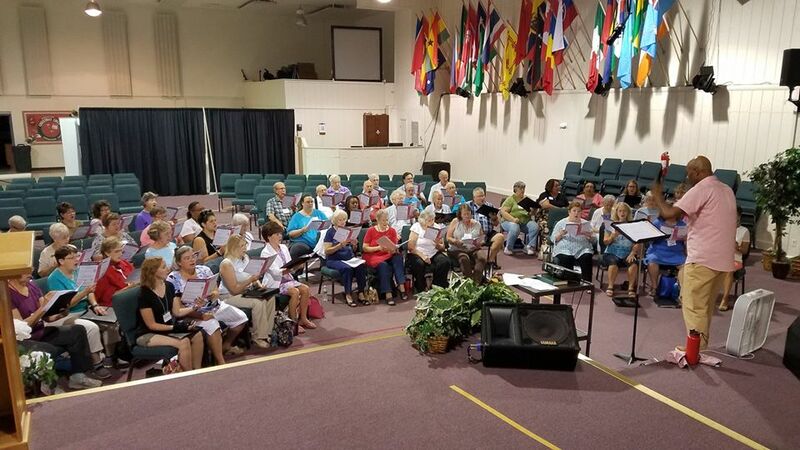 If you’ve been following the Blue Ridge Chorale website, you have surely noticed some big changes recently, both at chorale practice, and on our website. 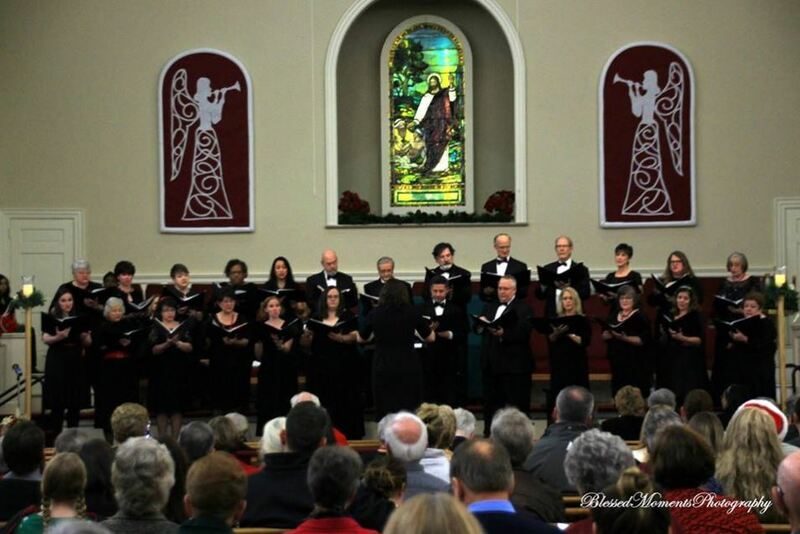 One of the changes we’re proudest of is a new feature for members of the chorale! In seasons past, members of the chorale have been provided with an audio CD of their practice tracks for the season, providing members the chance to practice their music at home, with their voice part singled out. This season, we are excited to provide members the opportunity to access these practice tracks here, on our website. Members can simply click here, or on the link on the menu to the left, to visit our “Members Page.” Entering the password will allow members to access their practice tracks, by section. Members can stream the tracks directly from the audio player on the page, or download a zip file containing all of their section’s tracks. 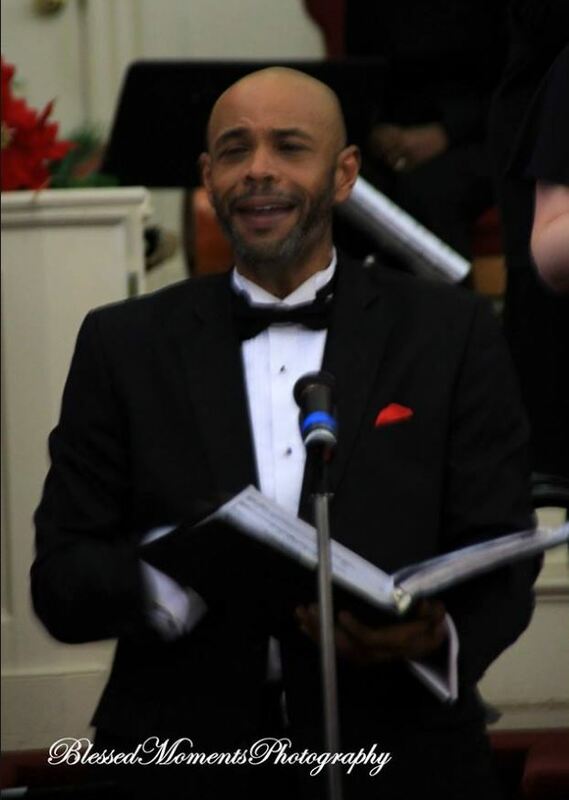 This feature will make it easy for members of the chorale to practice anywhere, from their home computer to on the go, using their mobile device! Members, click here to find your practice tracks! (And if you need the password, please email katie@brcsings.com.) Happy singing! We’ve had two great rehearsals already, and are gearing up for the third. 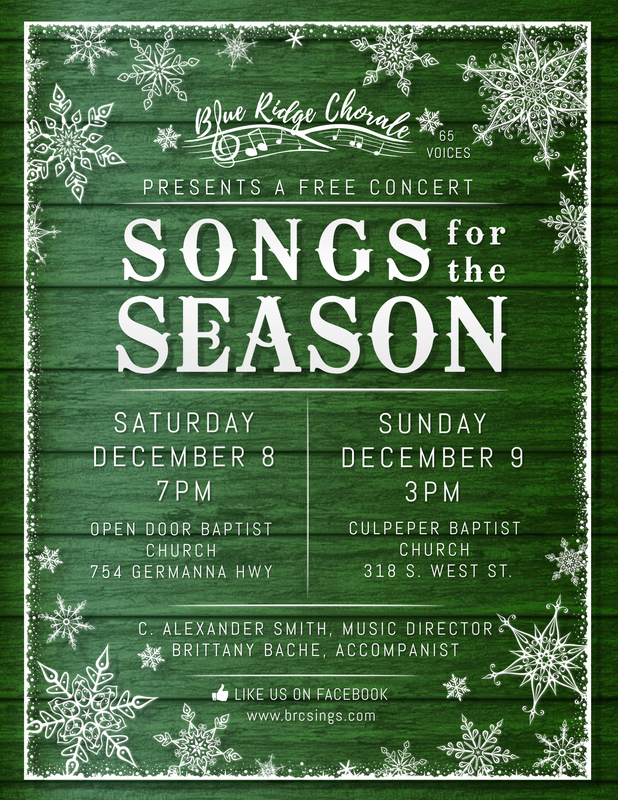 With all of the beautiful new voices added to the chorale this season, the return of many talented singers, and the dedicated, creative direction of C. Alexander Smith, the Blue Ridge Chorale is starting a new season like never before! Would you like to join us? New singers will be accepted through next week’s rehearsal, September 10.